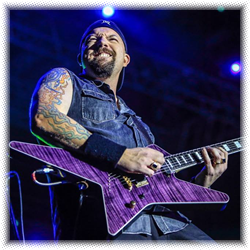 Welcome to the Metal Command Online! Welcome to the Metal Command Website! Check out the Metal Command Podcast for an unfiltered and honest talk show about Heavy Metal and everything else! :) Can be heard I Tunes and Google play as "The Metal Command Podcast"
4-5-2019 - Interview with Piet Sielck of Iron Savior tonight! 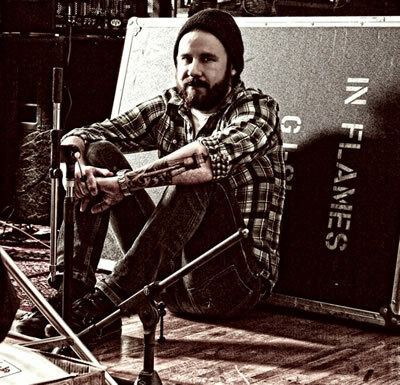 3-27-2019 - Interview with Anders Friden of In Flames is now online! Check it out in the interviews section! 3-9-2019 - Interview with Andi Deris is now online! More Info in the interviews section! 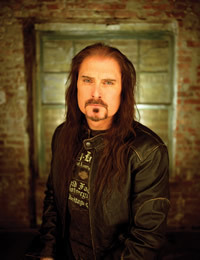 3-2-2019 - James Labrie Interview is now online! 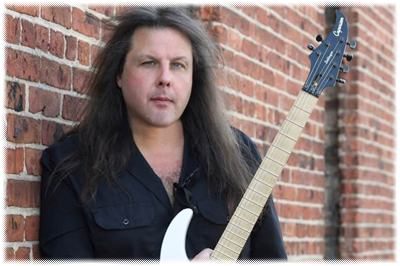 2-24-2019 - Interview with Michael Romeo of Symphony X is now online! 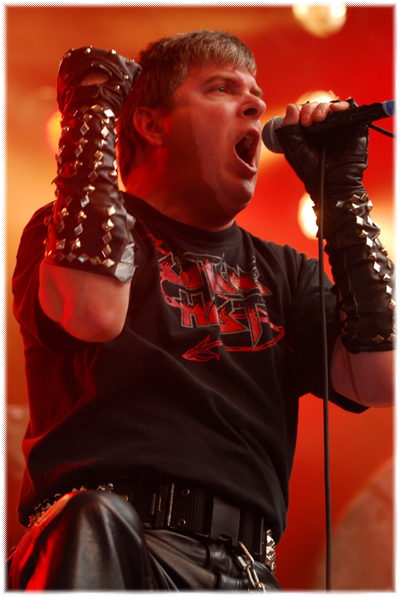 2-14-2019 - Interview with Harry "The Tyrant" Conklin of Jag Panzer and the Three Tremors now online! 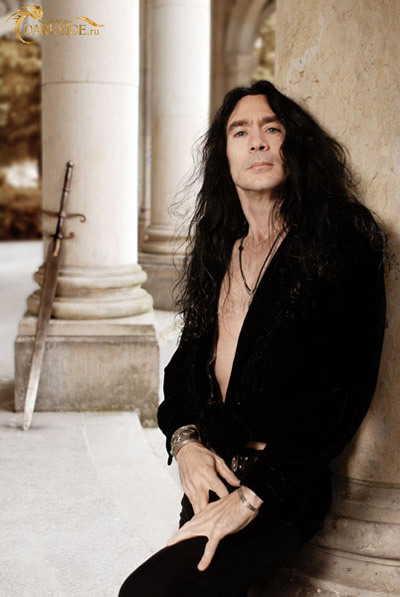 2-1-2019 - Interview with David Defeis of Virgin Steele now online! 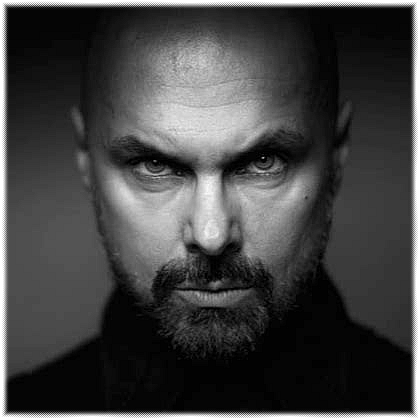 2-2-2019 - Interview with Roy Khan of Conceptiobn (formerly Kamelot) online! 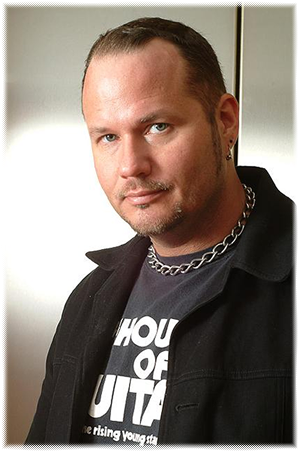 1-26-2019 - Interview with Tim Ripper Owens now online! 1-19-2019 - Interview with Sean Peck (CAGE, Deathdealer, 3 Tremors) this Friday! 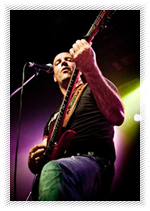 12-3-2018 - Interview with Andy B FRanck of Brainstorm Now online! More info in the news section! 6-27-2018 - Stu Marshall of Deathdealer interview now online! 6-18-2018 - Hansi Kursch Interview now online! Check out the show on You Tube! 2-4-2018 - New Interviews Up! 2-27-2017 - Curran Murphy Interview! 2-27-2017 - Blind Guardian Interview! 2-18-2017 - Redemption Interview Online! 2-13-2017 - Andi Deris Interview online! 10-2-2015 - Iron Savior Interview! 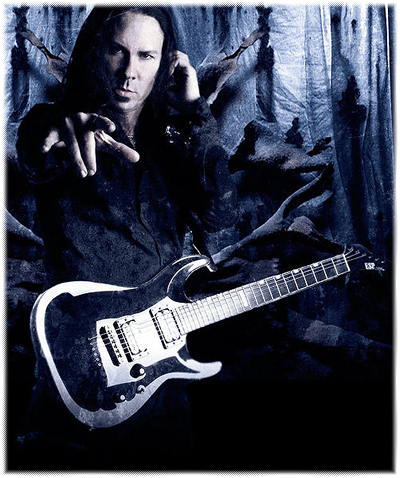 3-20-2014 - Gus G interview online! 10-27-2013 - Chuck Billy interview Online! 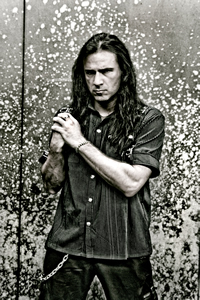 10-11-2013 - James Labrie interview online! 6-4-2013 - Interview with Jon Schaffer! 11-13-2012 - Vix Hix of Shok Paris! 8-30-2012 - Vision Divine Tomorrow Night! 8-3-2012 - Mnemic on the show tonight! 7-20-2012 - Empires of Eden Tonight! 5-4-2012 - Dennis Ward Tonight! 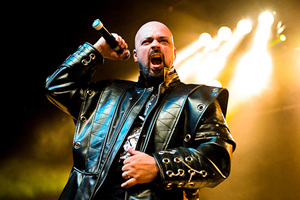 5-4-2012 - Michael Kiske Interview up! 4-19-2012 - Interview with Michaek Kiske! 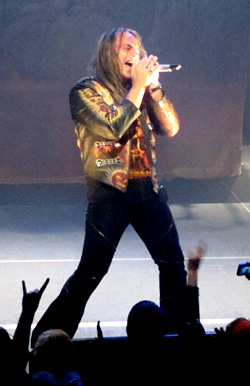 4-12-2012 - Stefan from Falconer! 4-12-2012 - New Mailbag Posted! 3-15-2012 - Theocracy tomorrow night! 3-15-2012 - Anubis Gate Interview Posted! 3-9-2012 - Anubis Gate Tonight! 3-1-2012 - Pharaoh interview tomorrow night! 2-13-2012 - Empires of Eden this Friday! 2-7-2012 - Iron Savior on the show this week! 2-7-2012 - Lanfear Interview Posted! 1-31-2012 - Lanfear on the show this week! 1-28-2012 - Communic Interview Posted! 1-22-2012 - Communic on the show this week! 1-14-2012 - Cage live on the show! 1-9-2012 - 2011 a Year In Review! 1-8-2012 - Cage interview this Friday! 1-6-2012 - First Blog about the new site!